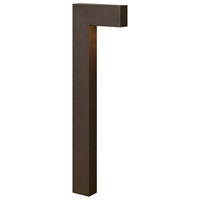 Q How long is the fixture including the pole? 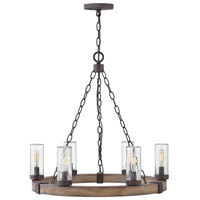 A The Hinkley Lighting Plantation 1 Light Mini-Pendant 5317PL has an overall height of 39" when used with the supplied (1) 6" downrod and (2) 12" downrods. 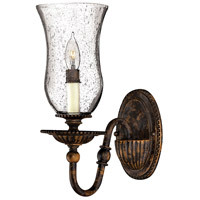 Q What type bulb (small candelabra base or regular base) does this fixture take? 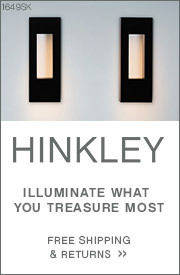 A The Hinkley Lighting Plantation 1 Light Mini-Pendant 5317PL uses (1) 100W max standard medium base screw in bulb. 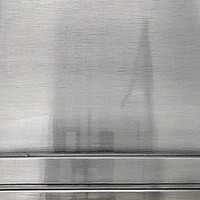 Q What is the length and width of just light without pole? 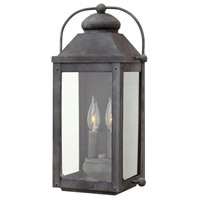 A The Hinkley Lighting Plantation 1 Light Mini-Pendant 5317PL has a measurement on the shade of 8.25". Q How large is the pineapple globe? 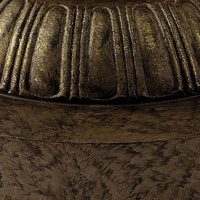 Is this dimmable? I need 20 inches. 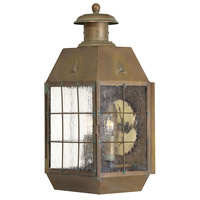 A The Hinkley Lighting Plantation 1 Light Mini-Pendant 5317PL pineapple globe is 5" high and 4 7/8" wide. Yes, it is dimmable. Q Can you get extra extensions for this pendant light? 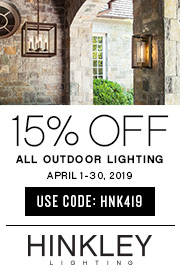 A The Hinkley Lighting Plantation 1 Light Mini-Pendant 5317PL comes supplied with (1) 6" and (2) 12" downrods for various height adjustments. 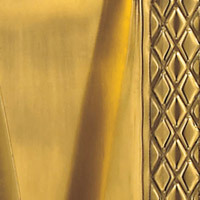 Additional 12" downrods 4312PL are available. 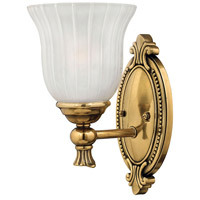 Please call one of our lighting experts at 866-344-3875 option 1 to order. Q Is the length of the pole adjustable? 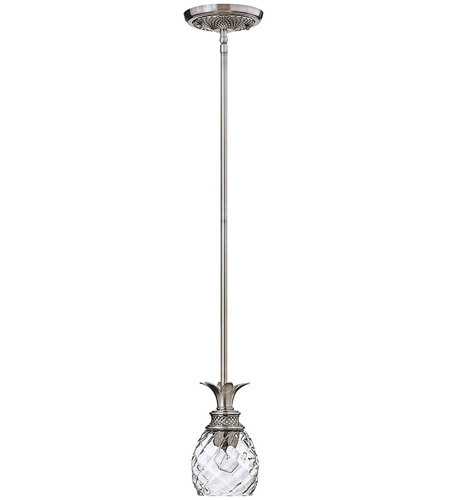 A The Hinkley Plantation Mini-Pendant 5317PL comes with (1)6" & (2)12" rods that thread together to give you your desired height.